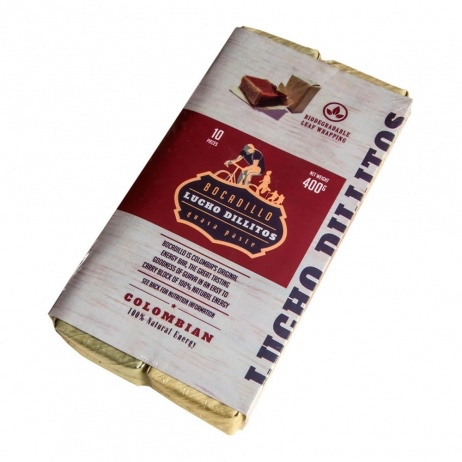 Bocadillo are Colombia's original energy bars, race proven over 50 years, and now updated by Lucho Dillitos for the modern active life, these solid blocks of delicious guava paste are a tasty and natural way to get an energy boost. 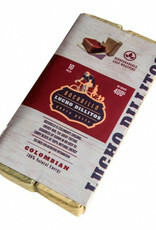 Free from additives, flavourings, preservatives or fillers. Wrapped in a dried banana leaf for easy disposal. Gluten free and vegan friendly.